We proudly invite you to come and experience the riches of wildlife right here at the Bali Safari & Marine Park's beautifully landscaped natural habitat setting that is home to our many magnificent animals. Represents more than 60 species, including some of rare and endangered species. 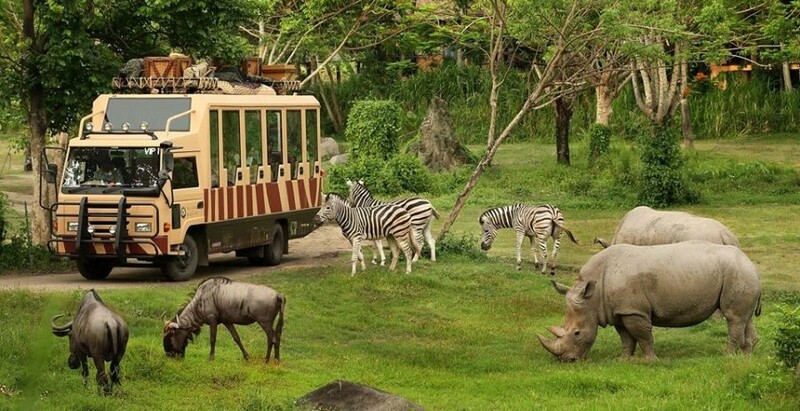 Combining Balinese cultural ambience with African Savannah, Bali Safari and Marine Park features the following exhibits featuring Sumatran Elephant, Sumatran Tiger, White Tiger, Leopard, Komodo Dragon and Cheetah are just some of the fascinating creatures that can be seen at the Bali Safari and Marine Park. 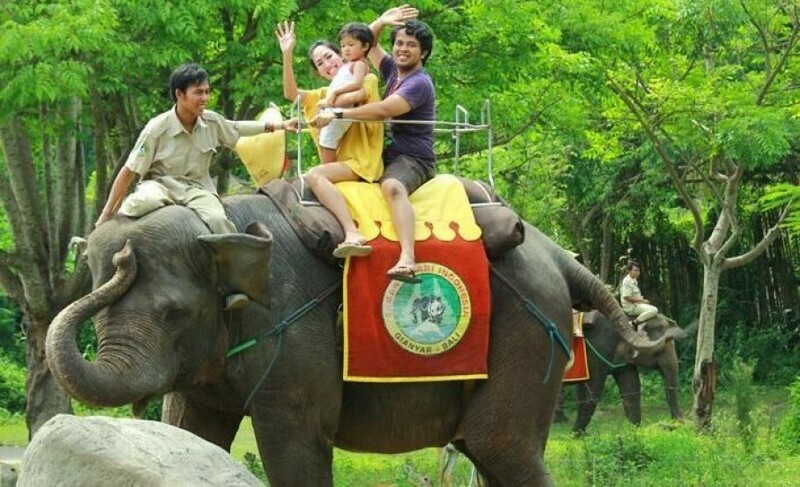 We proudly invite you to come and experience the riches of wildlife right here at the Bali Safari Marine Park beautifully landscaped natural habitat setting that is home to our many magnificent animals. Represents more than 60 species, including some of rare and endangered species. Combining Balinese cultural ambience with African Savannah, Bali Safari and Marine Park features the following exhibits featuring Sumatran Elephant, Sumatran Tiger, White Tiger, Leopard, Komodo Dragon and Cheetah are just some of the fascinating creatures that can be seen at the Bali Safari and Marine Park. 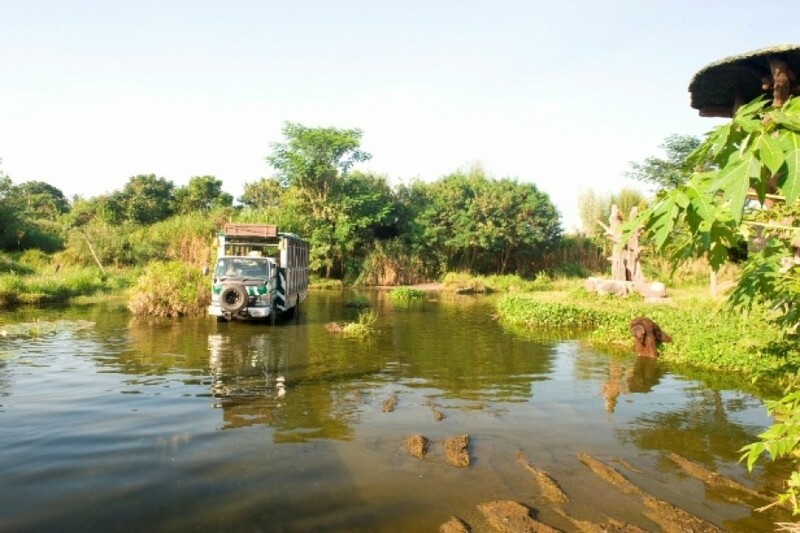 Fulfilling its mission of conservation, education and recreation through one of our attractive Elephant Show devoted to animals involved in conservation and education projects and so much more excitement by riding the elephant with our Elephant Back Safari around the African Savannah and get to see your favorite animal up close! 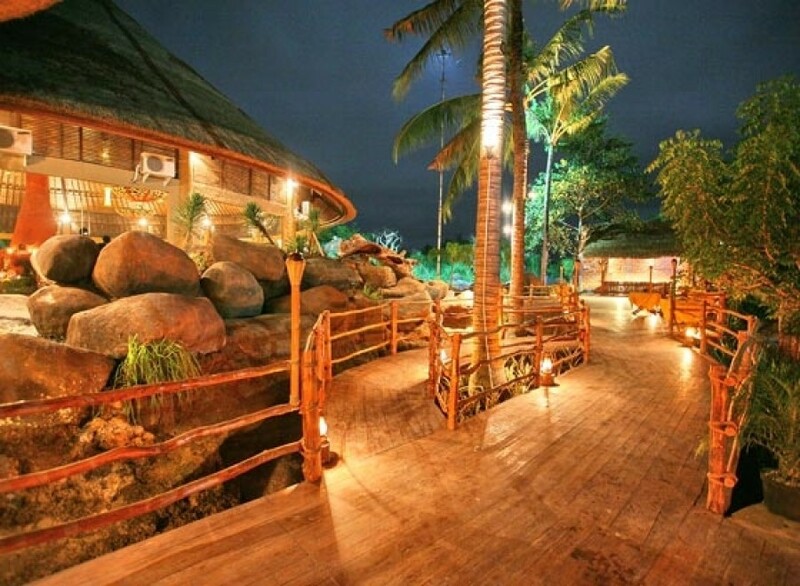 "Bali Safari with The Bali Package"